I love this little guy. All you need is a clothespin, brown paint (and a brush), two googly eyes, a red pom-pom and some brown pipe cleaners. Luckily I had all the things I needed from the lovely craft pack provided to me by CraftProjectIdeas! To make your own clothespin Rudolph, start by painting the clothespin brown and allowing it to dry. Meanwhile, cut a piece of brown pipe cleaner in half and bend that piece in half as well. Add some smaller pieces of pipe clean to the bigger one to create Rudolph’s antlers. Use a hot glue gun to attach the antlers between the two pinchy-parts of the clothespin (no idea what to call them). Then, use your glue gun to add his eyes and a red pom-pom nose. And there you have it! 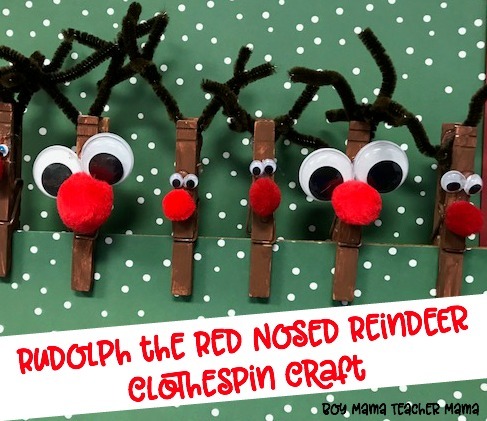 Your very own clothespin Rudolph. How cool is this: The Fuzzy Kit from CraftProjectIdeas. So cute!! I remember making one with the another kind of clothespin when we were young. Thank you for sharing at Sharing Saturday!! Thanks ladies! Glad you like the idea. 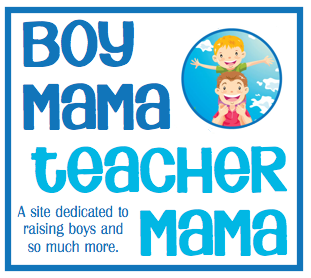 It was super fun to do– and EASY! I’m digging that little kit and of course, the reindeer is adorable! Super cute 🙂 I am sure Aarya would love that kit 😀 And will try to eat it because those things look so much like M&Ms.